Find out more about career technical and adult education in Ohio, including how students can prepare for the workforce and get a headstart on college. Read about Ohio ACTE’s advocacy efforts, ODE information, member accomplishments and other information important to career-tech educators. Ohio ACTE and related organizations host events that serve all career-tech educators. 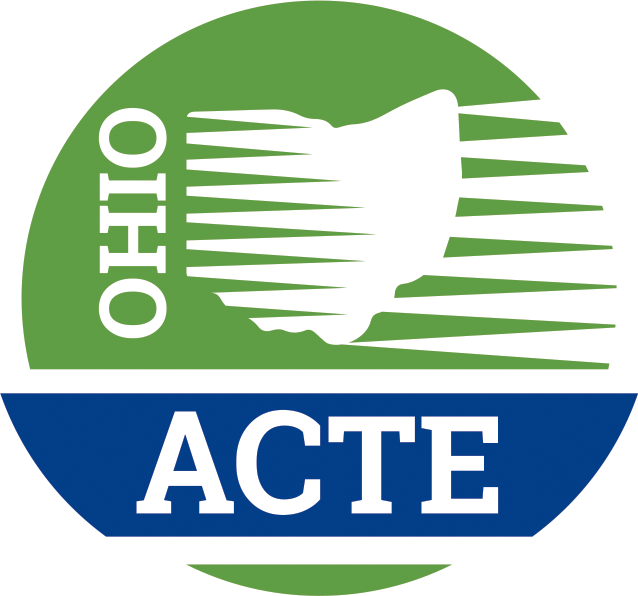 Ohio ACTE is a community that believes in the power of career-technical education! Check out programs designed to recognize, energize and connect career-technical educators and highlight student accomplishments. Divisions offer members an opportunity for leadership, information and professional development in their specific career-tech field. Need to check registration status? Print an Invoice? Check Your Membership or Renew? Update your profile? Start here and if all else fails, contact us – we are happy to help!